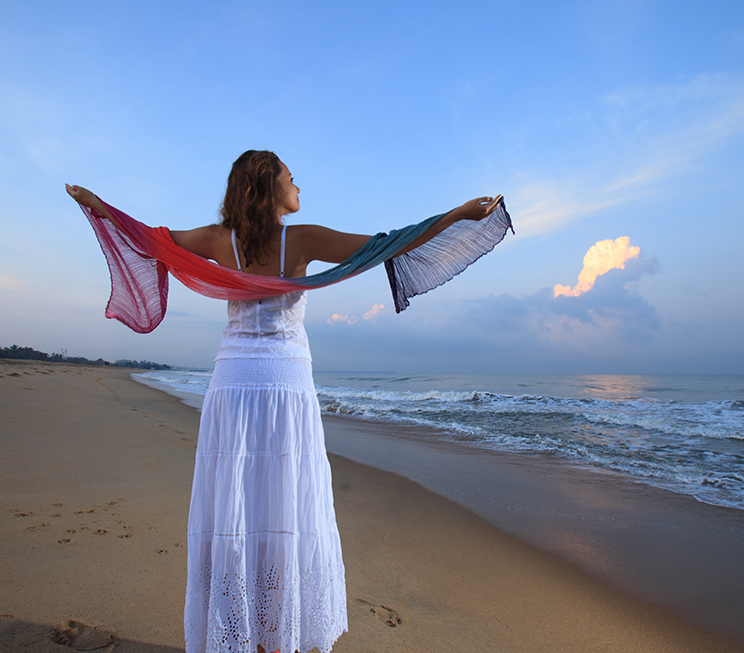 Complement your luxury accommodation at Jetwing Beach with the indulgence of blissful pleasures in our Negombo spa hotel. 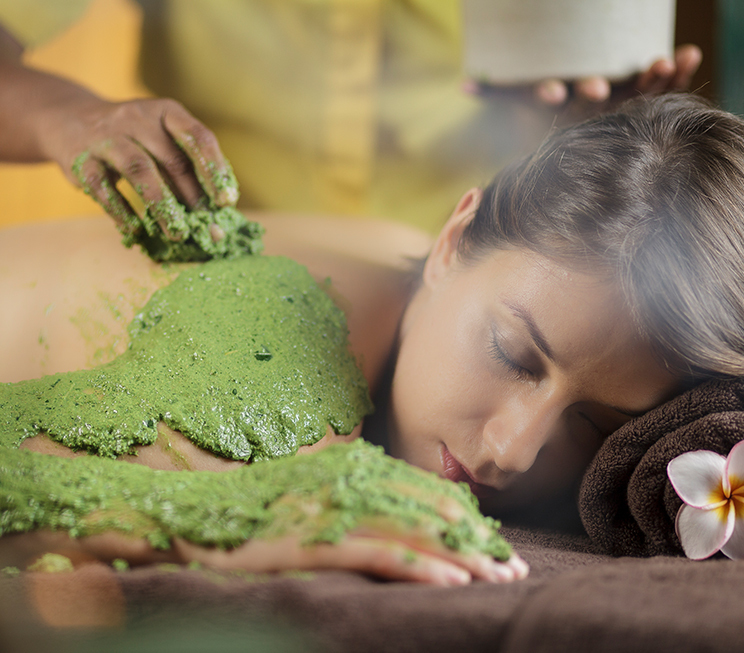 Choose from a range of healing therapies including aromatherapy massages, facials, body scrubs and more. As a pleasure of our legendary hospitality, you may also bask in signature treatments of our spa at Jetwing Beach such as the Rama Sita, which combines romance, dining, and wellness in a memorable experience that rejuvenates your mind, body, and soul. 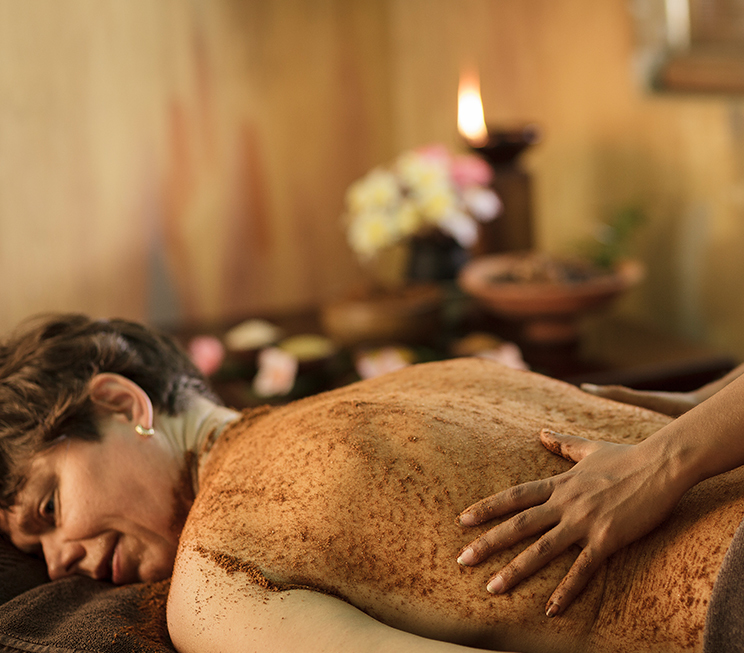 De-stress and relax your body with a selection of massages inspired by ancient traditions and international specialties. 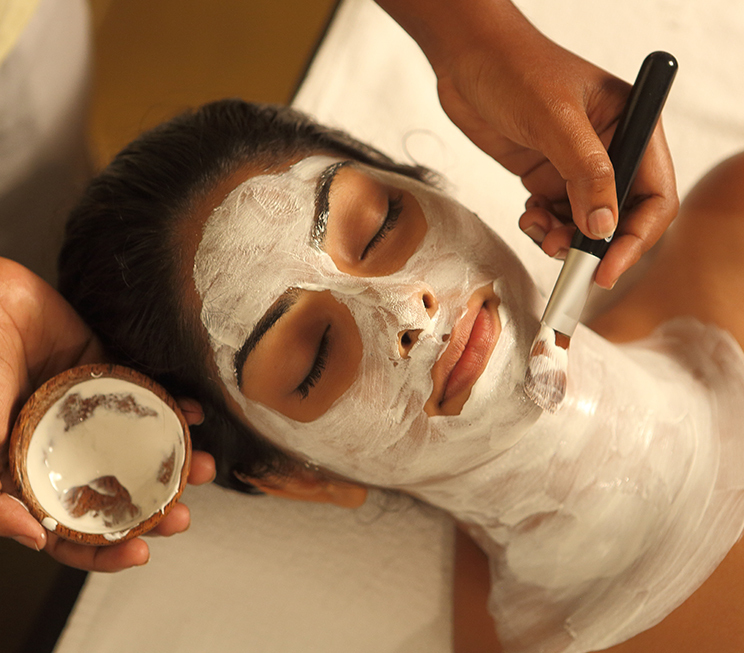 Radiate your skin with nourishing facial treatments that refresh and revitalise. Relieve your tired eyes with a gentle and refreshing treatment. Treat your skin to a variety of moisturising wraps that detoxify and rejuvenate your entire body. Wrap yourself in healing nutrients that nourish your skin for a fresh new look. Indulge in dedicated beauty treatments for your tired hands and feet. 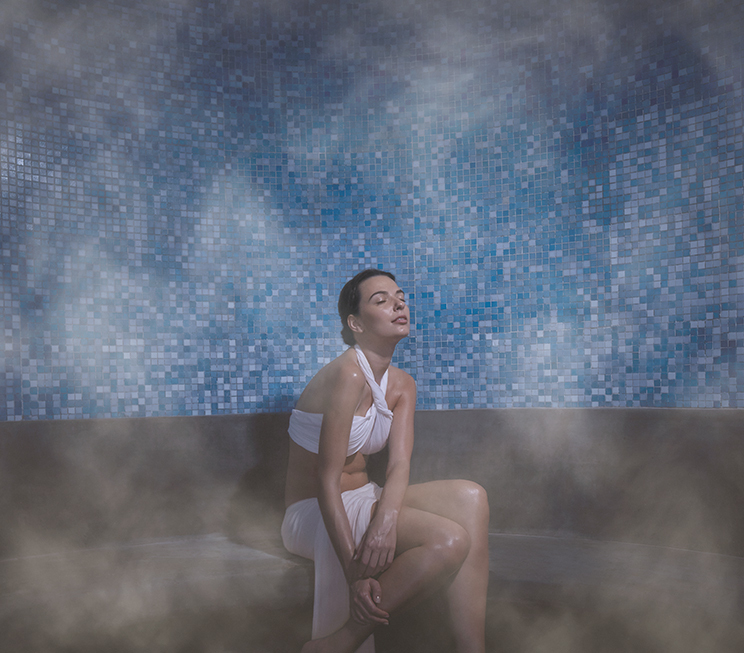 Visit our exclusive steam room for a dedicated spa experience that leaves you feeling refreshed. 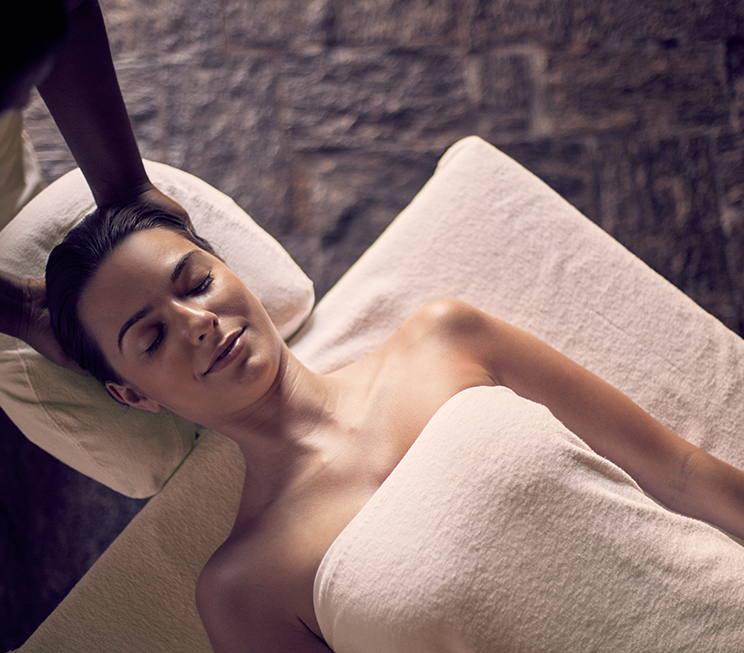 Experience the luxury of our spa with signature therapies from Jetwing Beach that offer romance, dining and healing.